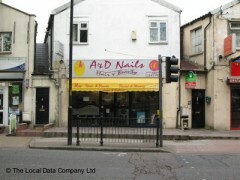 Awful experience, the nail technicions were rude, gossiped the whole time and were insensitive. Will not be going again. Absolutely LOVE coming to this place! Been coming regularly for over a year now and you couldn't get a warmer welcome! The girls are adept and very thorough with their work!! Totally recommend! !